Made with heart is probably the best way to summarize this event. East End Brewing has been making beer right here in Pittsburgh with a lot of love for years. This weekend they are oping up the brewery to a great line up of local vendors for a super Sunday afternoon. The event is free to attend and there will be food trucks, local of course for eats and treats. East End Brewery’s Brewpub is a very family friendly space, so this is a great event for the kiddos, too. 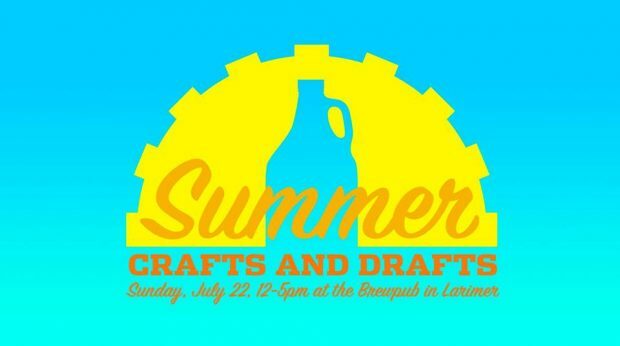 Can’t make it out for Crafts & Drafts? Shop local online! You can check out many of the vendors online. Also, Alternate Histories @AltHistories put together this list of local businesses you can support by shopping online.